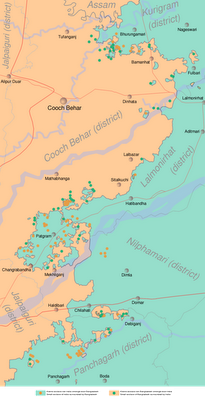 "News Bits" posts cover minor political geography events from the previous month. Although the news may be of great political relevance, these events haven't (yet) affected major changes to the shapes, sovereignty, or international positions of the world's countries. 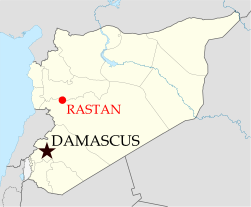 on this map (license: CC BY-SA). 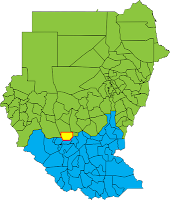 The Abyei Area, subject of a territorial dispute between the central Government of Sudan and the autonomous Southern Sudan region, has been invaded by Sudanese government forces. 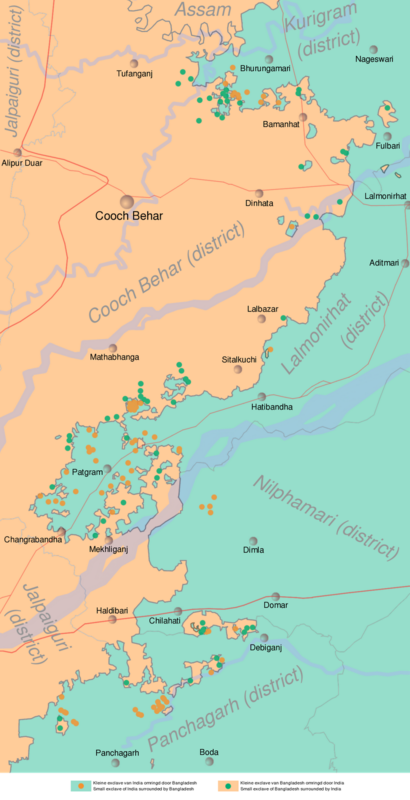 Southern troops, who had shared joint control of the area with the central government, have been driven out, along with many of the area's inhabitants. Southern Sudan is set to become an independent country this July, based on the 2005 peace agreement that ended Sudan's second civil war. A referendum was planned for Abyei residents to choose whether they would stay in Sudan or join the new Republic of South Sudan, but it was never held due to disagreements about who was eligible to vote. The Sudan government in Khartoum has asserted that it will not give up Abyei, and southern president Salva Kiir has promised not to go to war again over the territory. Israel with occupied territories (green). 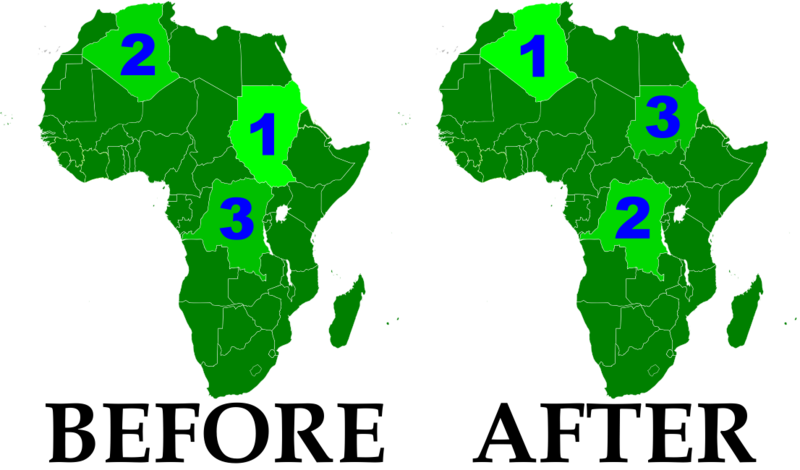 ruled by rival factions (map source). Rival Palestinian political parties Fatah and Hamas have agreed to form a new unity government in the coming months, which will effectively reunite their respective territories in the West Bank and Gaza Strip. Both groups claimed control of the Palestinian Authority (PA) government after a brief civil war following the 2006 elections, in which Hamas won a majority of seats in the previously Fatah-dominated Palestinian Legislative Council. The armed clash left Hamas in control of the Gaza Strip, while Fatah retained its authority in the Palestinian-controlled areas of the West Bank. 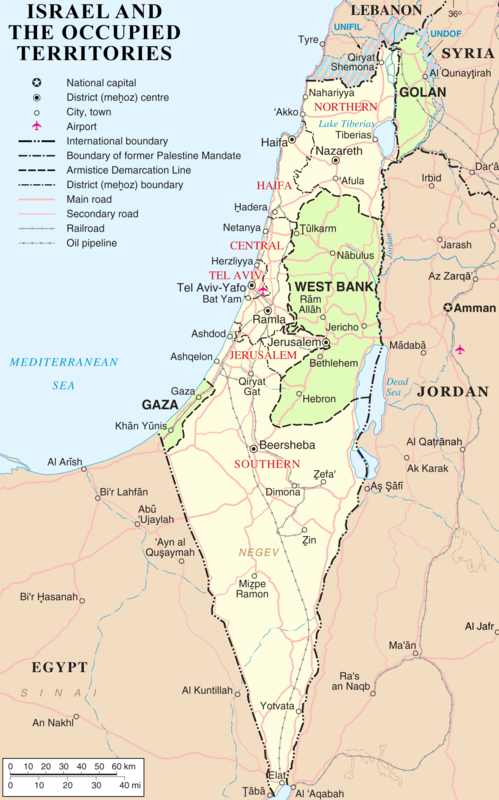 Known to the U.N. as the Occupied Palestinian Territories, the West Bank and Gaza Strip are claimed as the State of Palestine by the Palestinian Liberation Organization (PLO), parent organization of the PA. Over half of the U.N.'s member countries have recognized the state's independence, but the U.N. itself has not. 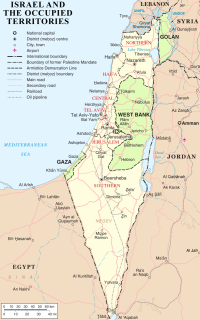 Furthermore, the territories remain under military occupation by Israel, which controls much of the West Bank as well as all air space and territorial waters in the region. 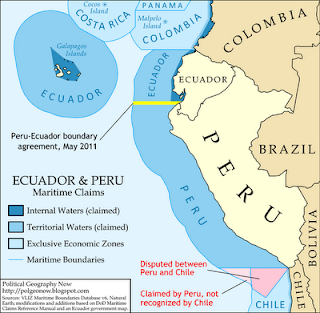 The neighboring South American countries of Ecuador and Peru have formally agreed on a boundary between their respective territorial waters in the Pacific Ocean. 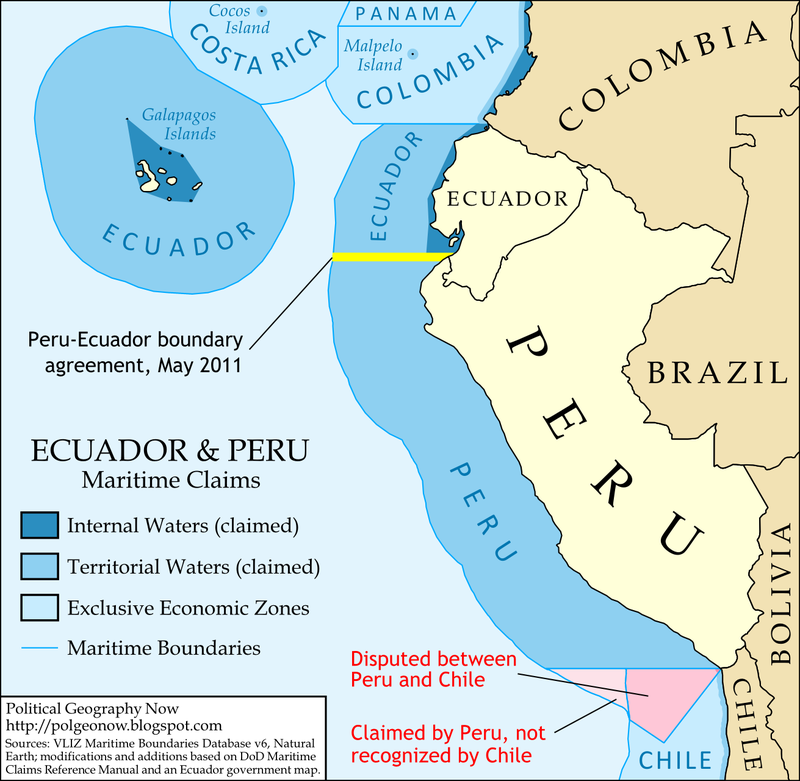 Although the location of the border was never actively in dispute, its acceptance had been called into question by Peru's ongoing territorial dispute with Chile, in which Peru claims a 1952 agreement between the three countries did not technically establish the location of their maritime borders. The new agreement is widely seen as a move by Peru to gain Ecuador's support as the case of the Peru-Chile conflict heads to the International Court of Justice. 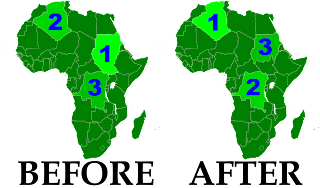 The agreed upon boundary is located along the parallel of 3° 23' 33.96" S, originating at the point where the countries' land border reaches the ocean. Libya's rebel National Transitional Council (NTC) over the last month gained diplomatic recognition from five more national governments, bringing to 11 the list of countries recognizing its legitimacy. The NTC forms the political leadership of the rebel forces fighting for control of the North African country against dictator Muammar Gaddafi, in a civil war provoked by Gaddafi's violent crackdown on popular protests last February. Although Libya's independence is already recognized by the U.N. and all of it's members, countries have begun to make the special diplomatic gesture of switching their recognition from Gaddafi's government to the NTC. Recent additions to the list are Jordan, Russia, and Malta; two other countries, Senegal and Turkey, have acknowledged the NTC's status as a legitimate opposition group, while still maintaining ties with Gaddafi. Six other countries, starting with France in early March, had all previously recognized the NTC as Libya's sole representative, some of them expelling Gaddafi's diplomats and sending ambassadors to the rebel command center in Benghazi. 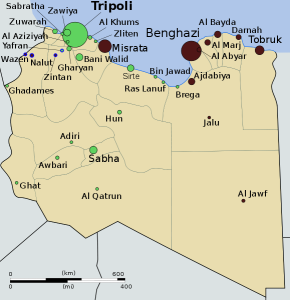 As Gaddafi's forces continue to face NATO bombing attacks, the war has ground to a near-stalemate, with Gaddafi controlling the capital city of Tripoli and several smaller western cities, while the rebels control the eastern half of the country and some areas of the west.